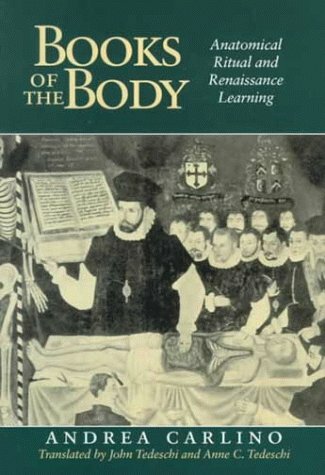 This is a history both of Renaissance anatomists and of the bodies they dissected. It is of interest to anyone studying Renaissance science, medicine, art, religion and society. The Title Pages of Mondino dei Liuzzi's "Anatomia"
Images of Dissection in the Vesalian "Manner"